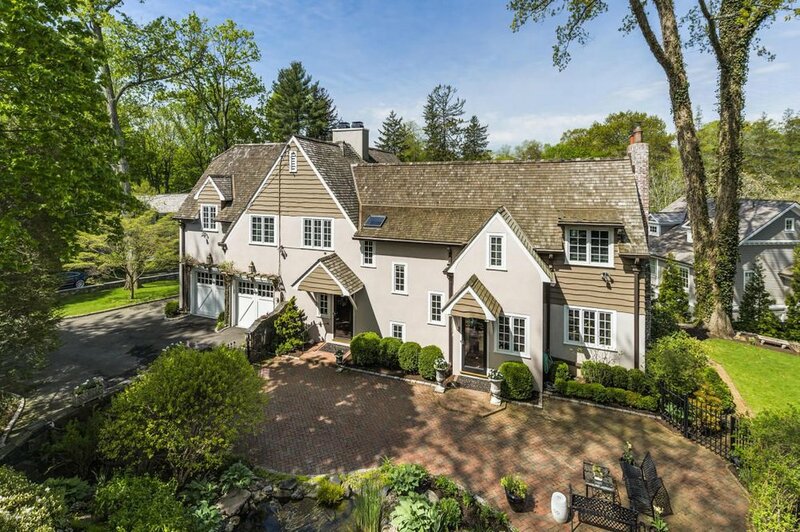 11 Dearfield Lane is new to the market today, priced at $3.3 million. A house flipper bought this 1928 house back in February, 2004, did a remarkable job completely renovating it and practically doubling its size, and put in back up for sale five months later for $3.690. Much as I admired the work done, I, and the market, thought that a silly price and so it proved. The current owners paid $2.9 for it a year-plus later, July, 2006, and, in my opinion, didn't overpay. Further improvements have been made, and this asking price, subject to some negotiation, is not wildly implausible. It's a house with great charm, and for those seeking an in-town property, in this price range, a house well worth viewing.